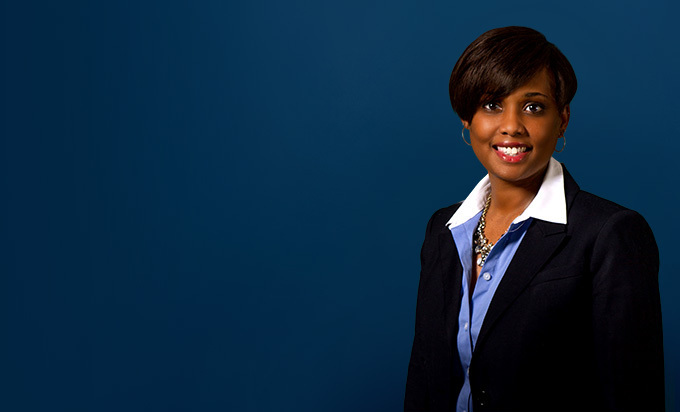 Michelle P. Crockett leads the firm's hiring of all attorneys (including laterals), recruitment, diversity & inclusion initiatives, mentoring programs, professional development and continuing education (CLE) initiatives. She also specializes in defending Fortune 500 companies and public-sector clients against a variety of employment-related claims. She is a skilled litigator, but she also believes in pursuing preventive measures to avoid lawsuits. In her role as a traditional labor attorney, Michelle provides similar counsel to public-sector clients, handling grievances and arbitrations as necessary. In addition, she serves as chief negotiator and/or as a member of negotiating teams in the collective bargaining arena and gives advice and counsel on all matters related to the application of the anti-affirmative action amendment (formerly known as Proposition 2) adopted by Michigan voters in 2007. Michelle also assists government contractors and subcontractors with enforcing and implementing Executive Order 11246. To that end, she drafts affirmative action plans, assists with implementing and/or revising existing affirmative action plans, and provides guidance and counsel with OFCCP audits and/or conciliation agreements. 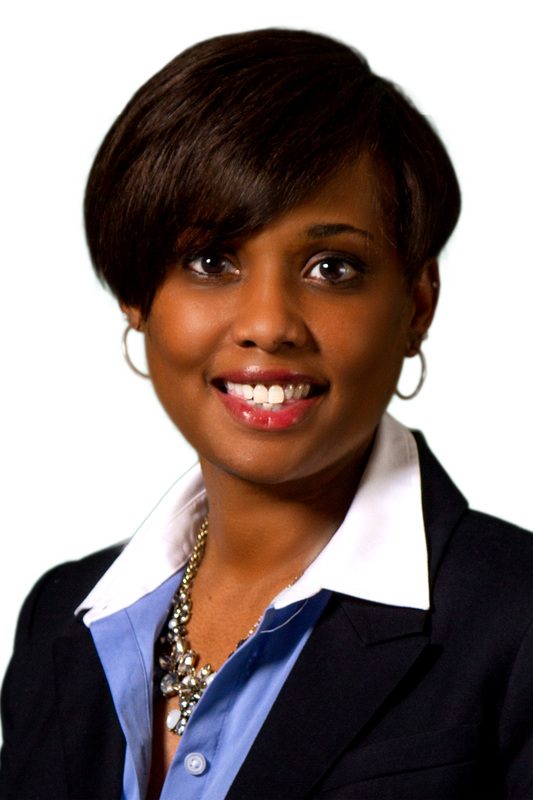 In addition, Michelle provides litigation and traditional labor advice and support to school districts throughout Michigan, which includes but is not limited to assistance with special education issues, due process hearings, student discipline and collective bargaining. She also served as general counsel for the Education Achievement Authority of Michigan from August 2013 to November 2014. Michelle has an extensive background in litigation matters involving all types of discriminatory claims. These cases frequently involve an employee or a number of employees alleging discrimination not only by the company, but also by specific individuals. As a result, the reputations of the company as well as people within the company - often high-level executives - are at stake. In these emotionally charged cases, Michelle believes it is important to understand all the dynamics at play. She has discovered that employees sometimes file lawsuits as a way to be heard or to prove a point. Thus, many lawsuits can either be prevented or resolved quickly if these employees are simply given an opportunity to vent their concerns. Michelle tends to approach all of her cases with this basic understanding of human nature, achieving great results for her clients. "Fairness, understanding and providing excellent service in a cost-efficient manner is the best way I can serve my clients. My goal is resolution in the most cost-efficient manner for my client."